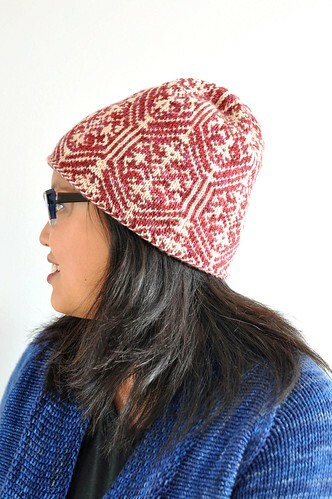 Lamplight is a lovely hat featuring an original colourwork brocade pattern. 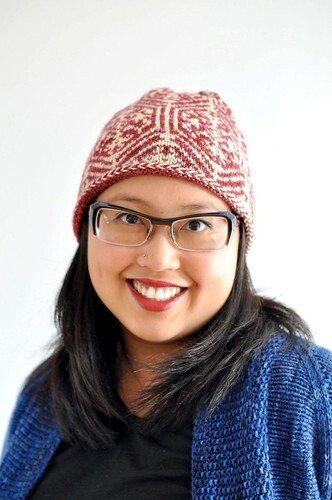 The ribbed brim can be worn down for a slouchier look, or tucked inside the hat for a little extra warmth around your ears. 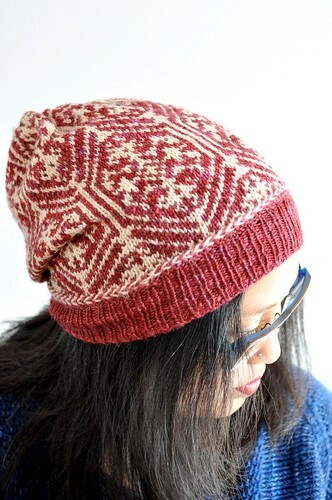 Worked in the round from the bottom up with a pretty Latvian Braid and stranded colourwork. 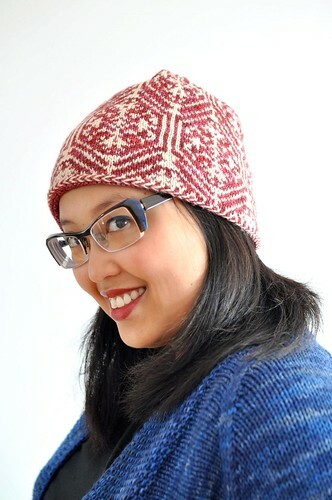 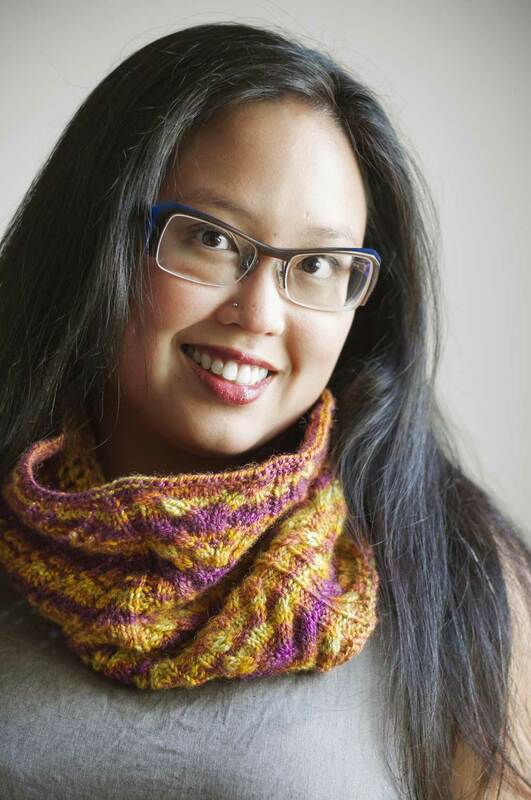 3 page PDF pattern with colourwork charts and abbreviations.